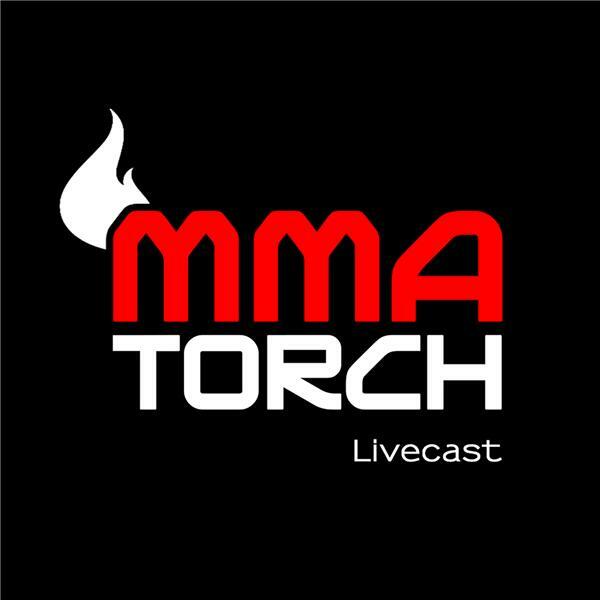 In the 12/11 edition of MMATorch Today, David McGrath talks how UFC 233 should just be scrapped to load up the Brooklyn card, more drama at welterweight, and Max Holloway as the best featherweight ever. Dave also discusses the Khabib and Conor NSAC hearing and the future of the 155 pound division. Finally, David talks the Iain Kidd controversy and gives an early UFC 232 preview.